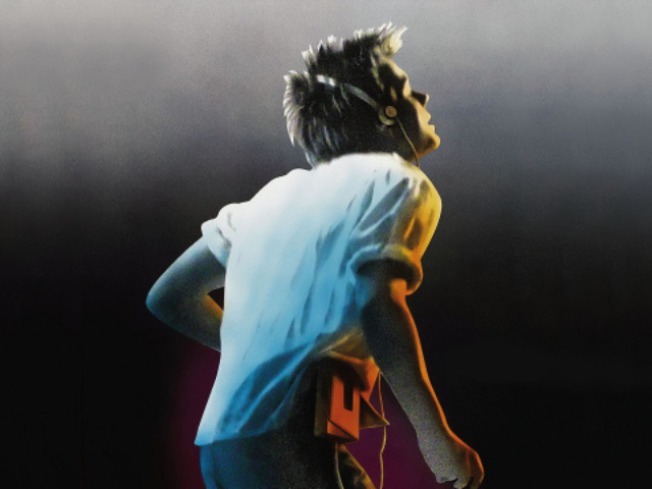 According to reports from Entertainment Weekly, newcomer Kenny Wormald is set to don the white t-shirt and tight jeans as dancing renegade Ren McCormack in the role that made Kevin Bacon a household name back in 1984. He won the prized slot by rising to the top of worldwide audtion pool after both Zac Efron and Chace Crawford of “Gossip Girl” backed out. The 25-year-old Boston native is no stranger to the world of dance. As a teenager, he won numerous dance competitions in New England. More recently, he’s appeared on MTV’s “Dancelife”, toured with Justin Timberlake, and shown up in videos for megastars like Prince, Christina Aguilera, and Madonna. Expectations for the remake are already high. "When we discovered Kevin Bacon in 1984, we were both excited and gratified — and also knew the chances of ever duplicating that effort was a million to one shot. Decades later Kenny Wormald proved history could repeat itself,” said producer Craig Zadan in a released statement. Zadan, a veteran of the original film, will return to work on the new version as well. Wormald joins a cast that features Dennis Quaid as Reverend Moore and Julianne Hough of “Dancing With the Stars” fame as Ariel. The film will be directed by “Hustle and Flow” director Craig Brewer and is set for an April 1, 2011 release.